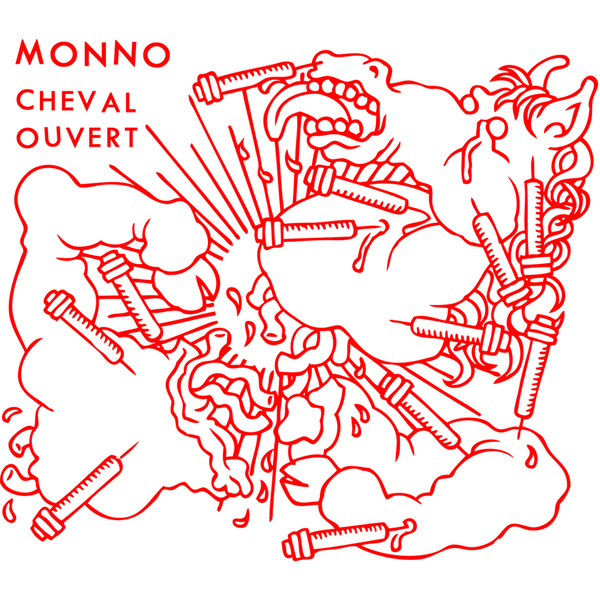 Recorded by Roli Mossiman, former Swans drummer and mastermind producer ( Young Gods, The The, Celtic Frost, New Order, Skinny Puppy,..), during some bleak and cold December days in a Polish farm, and mastered by James Plotkin, CHEVAL OUVERT is probably MONNO's most accomplished achievement to date as well as their most adventurous and challenging opus. The CD comes with a special digipack brilliantly designed by Barcelona based visual artist and allied Marc O'Callaghan. Stricly limited to 300 copies.